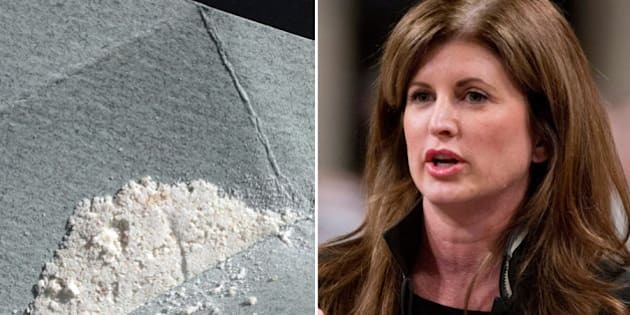 Health Minister Rona Ambrose says her department&apos;s decision to provide heroin to certain addicts under a federal program is wrong and won&apos;t happen again. The federal Special Access Program is designed to allow patients in exceptional cases to get medications normally not allowed in Canada. The decision that drew the minister&apos;s ire will allow doctors in B.C. to prescribe heroin to certain chronic addicts. A news release quotes Ambrose saying: "This decision is in direct opposition to the government&apos;s anti-drug policy and violates the spirit and intent of the Special Access Program." Citing privacy restrictions, the minister and her officials are not identifying the successful applicant approved by Health Canada. But sources say it is almost certainly an experimental drug treatment program in Vancouver that is testing an unrestricted pain medication as an alternative to heroin. The drug trial involves 322 addicts, some of whom are being given the experimental drug, while others are getting heroin. The participants are not told which one they are receiving. A source familiar with the program says its application for special access to heroin has been approved by Health Canada. The program is run by Providence Health Care, which operates a chain of Catholic hospitals, clinics and other facilities in B.C. Ambrose is quoted in her news release saying: "I am taking immediate action to ... ensure this does not happen again." But government officials say the Special Access Program is merely under review, and there is no immediate plan to block future applications of the kind approved for the B.C. drug trials.